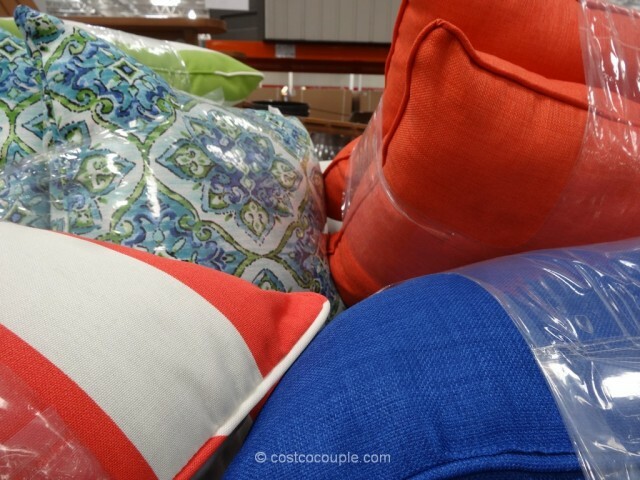 Do you need new outdoor pillows? 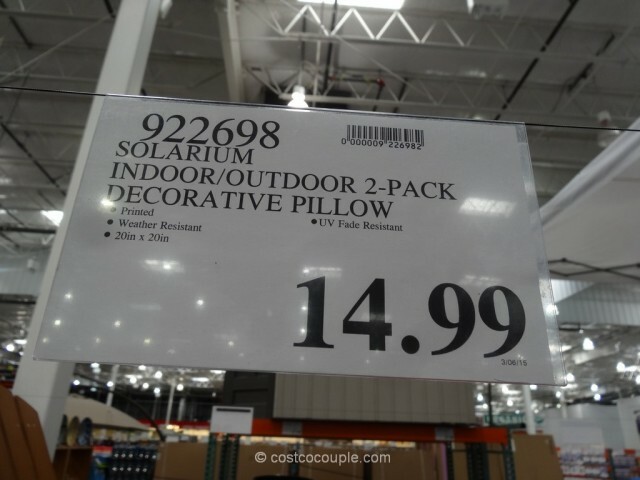 Then check out the Solarium Indoor Outdoor 2-Pack Decorative Pillow Set. 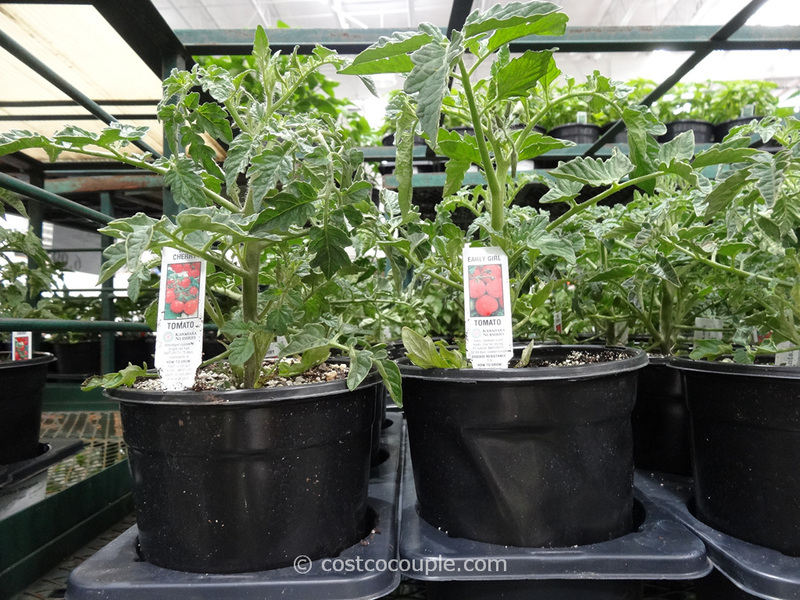 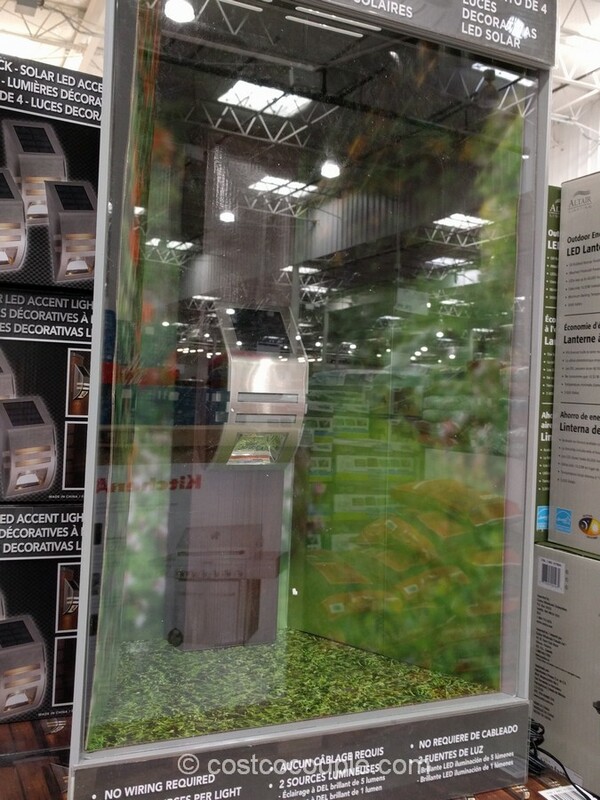 I think Costco carries these every year and the designs do vary from year to year. 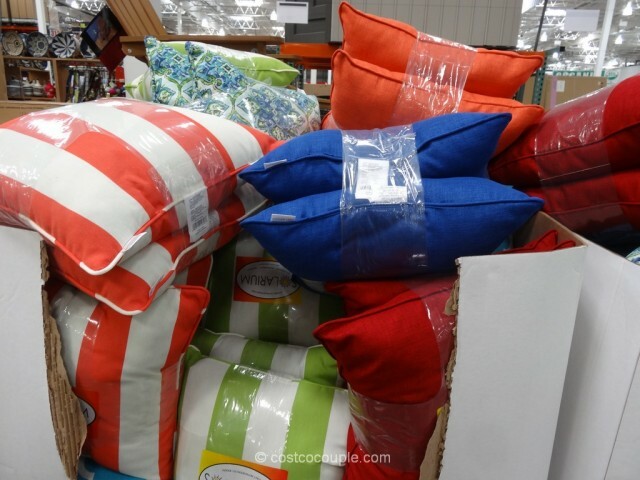 There are some vibrant and beautiful colors available this year. 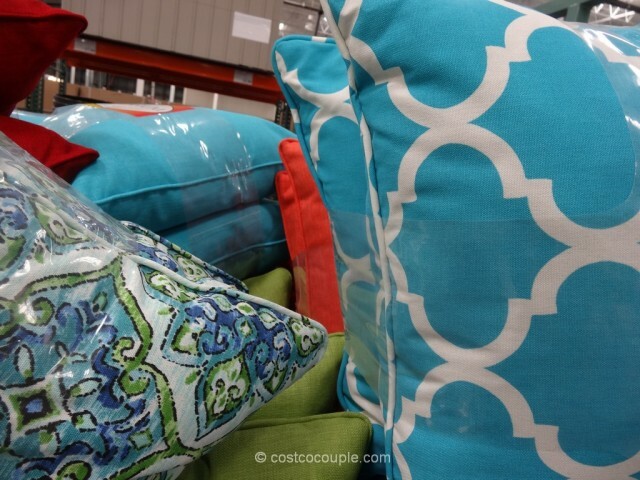 The turquoise blue pillows are especially eye-catching. 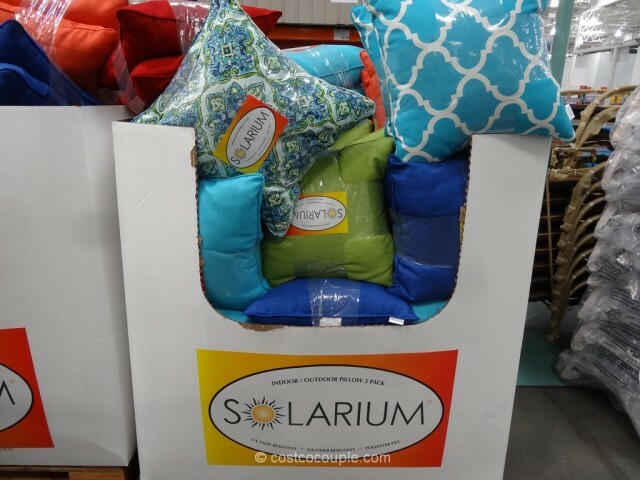 The Solarium Indoor Outdoor 2-Pack Decorative Pillow Set is priced at $14.99.